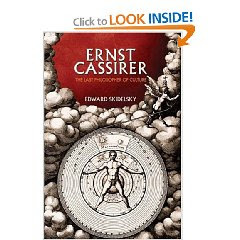 Edward Skidelsky's Ernst Cassirer: The Last Philosopher of Culture is definitely worthy of attention. Ernst Cassirer, a German-Jewish philosopher (1874-1945), is one of the leading intellectuals of the Weimar period. His contributions to the liberal-idealist tradition are definitely worthy of more time and attention. I recommend. 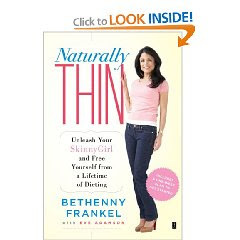 Bethenny Frankel's Naturally Thin: Unleash Your SkinnyGirl and Free Yourself from a Lifetime of Dieting is an amusing and at times bizarre read. I have long maintained that dieting is rarely about the waist size and Frankel seems to support the same idea. In a roundabout way which is what makes her book, well, funny. I find Frankel's book to be providing nothing new on the topic. What makes her book entertaining however, is how she explains that moderation is really where it's at. 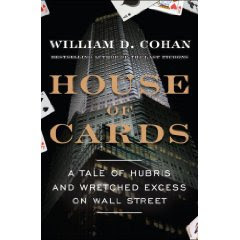 William Cohan's House of Cards: A Tale of Hubris and Wretched Excess on Wall Street is an interesting 'reading' of the mess on Wall Street and how it it reached the point of break. This is an easy read and those who are not in the field of finance and economics should have no trouble following along. The book mostly delineates the far-reaching effects of unbridled greed. Definitely worthy a read. I've been interested in learning more about the philosophy during the Weimar Republic so this comes at the right time. thx. Franekl is on a TV sow called the Housewives of New York and she's the only real, and FUNNY!, character in there. She says things like: "Holy Inappropriateness, or OMG, your husband is in the middle of a homosexual crisis." She is funny! I'll def. read her book as she does have a very good body. And she's a healthy foods cook. I dig Bethenny Frankel! She's funny!!! I read another review about House of Cards. Will definitely read it.